My daughter has always been a very cautious person. Which isn't a bad thing. She pretty much has always stayed out of harm's way to her own accord. With being a very careful person, sometimes she misses out. Things look fun and she wants to try them, but she is scared of the unknown. We are water people. We are always at the lake or pool. My in-laws live three minutes away and they have an in-ground pool. So knowing how to swim is a way of life. My daughter being the overly cautious person she is, has always hated getting her face wet. This just doesn't work if you are in the water all the time like our family. So I decided (with the help of my mother-in-law) that it would be a good idea for her to take swim lessons. 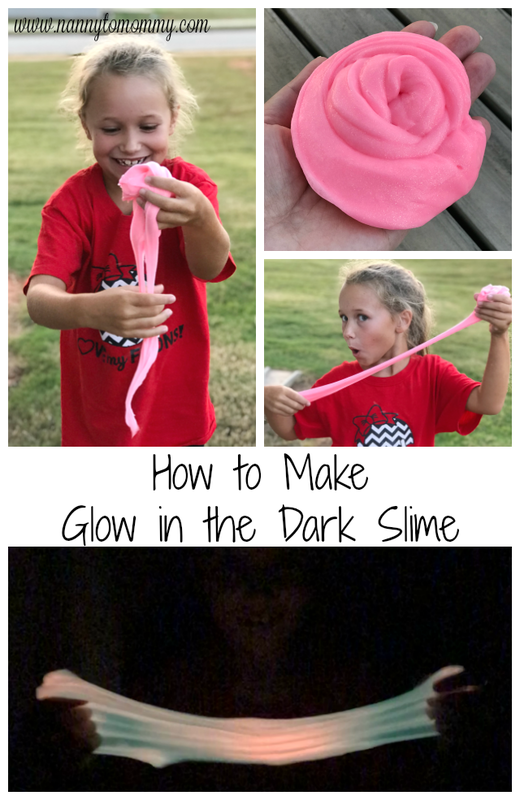 It was a two week course and at the beginning of the two weeks, my daughter told them she didn't like to get her face wet, she wasn't putting her face in the water, and she didn't know how to hold her breathe under water. By the end of the two weeks, she was diving in! 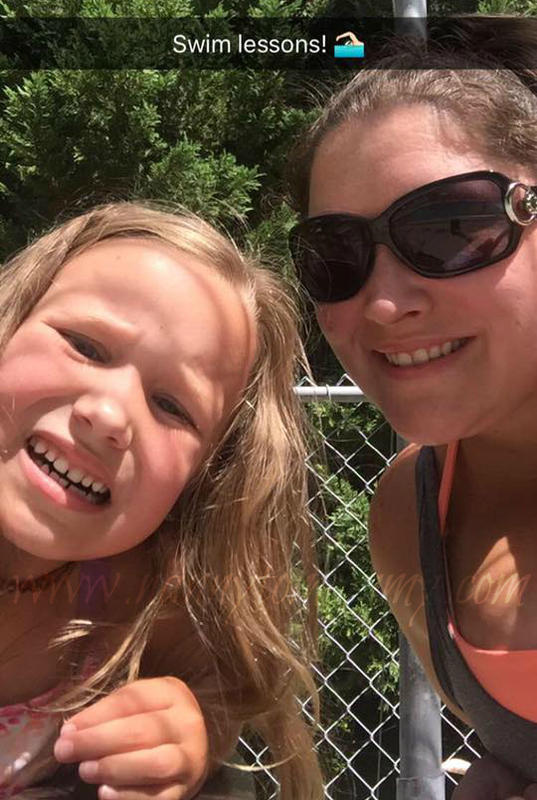 Because of swim lessons, not only does she love the water and wants to play in it all the time, she says she wants to swim just like the mermaids on TV or Dana Vollmer as she is known in the Olympiad world. My son has even been getting in on the fun. We have been watching The Olympic Games when we can. 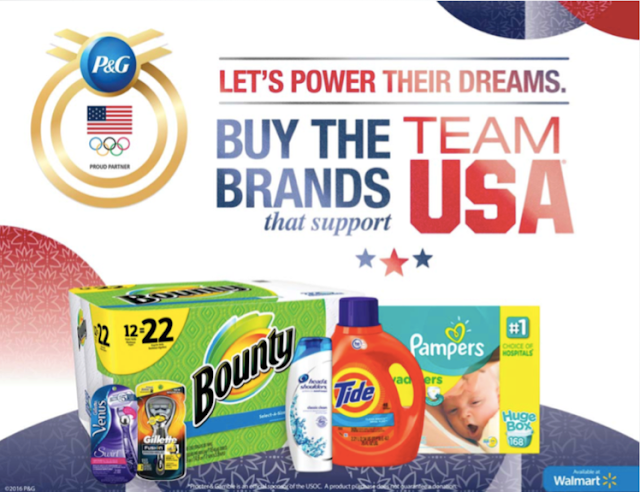 Supporting your child's dream is important in itself and by purchasing P&G products at Walmart you too can support Team USA power their dreams in Rio. The little things you do that can make a big difference. Pampers Swaddlers have Extra Absorb Channels™ that are specially designed to help distribute wetness evenly for up to 12 hours of protection. 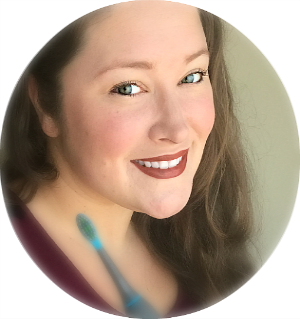 They pull wetness and mess away from your baby’s skin with an Absorb-Away Liner. And let you know when it might be time for a change with its wetness indicator. Plus Pampers Swaddlers feel like you are gently wrapping your baby in the best blanket-like softness called Blankie Soft™. 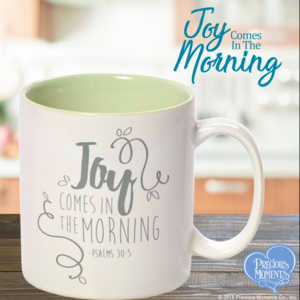 Do you have a little athlete in your life? Do you watch The Olympic Games? How do you support Team USA? Love that she's loving swim lessons. I have two boys that went through swim lessons during the winter. Now they are going to start Soccer in the fall. Can't wait!! Yay!!! My son is in swim lessons too and he was never a big underwater fan but he is gradually doing so much better!! So exciting!! My son took swimming lessons this summer and really enjoyed them!